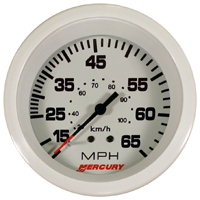 Gauges: 127140 - 10 - 65 Speedo, White, 3 3/8 inch complete with hose, 25 Feet. from California Marine. 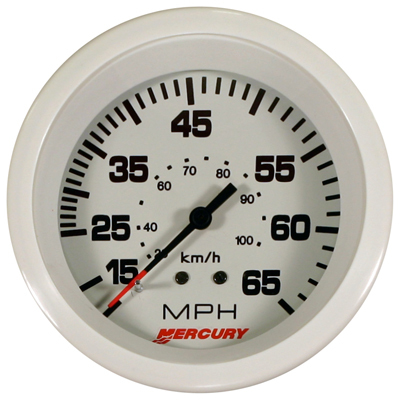 Description 10 - 65 Speedo, White, 3 3/8 inch complete with hose, 25 Feet.